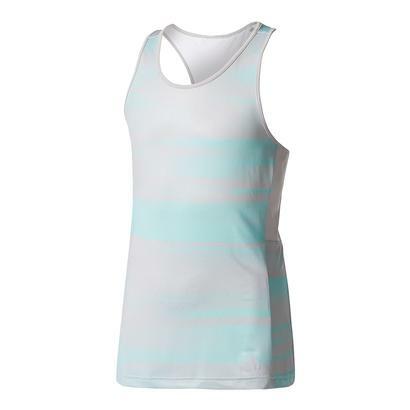 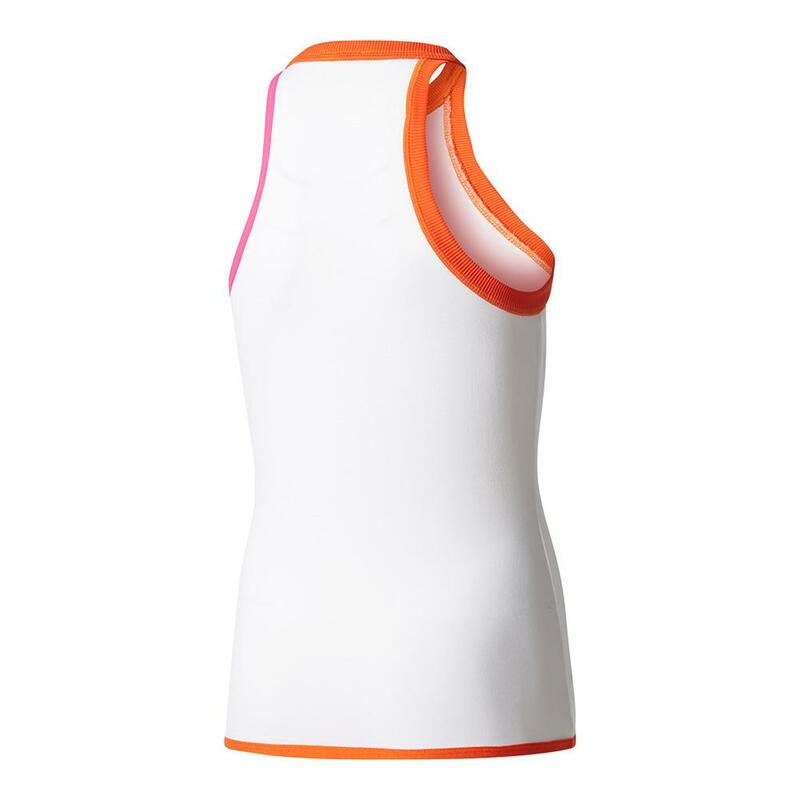 Show off your love for adidas and style with the Stella McCartney Barricade Tennis Tank! 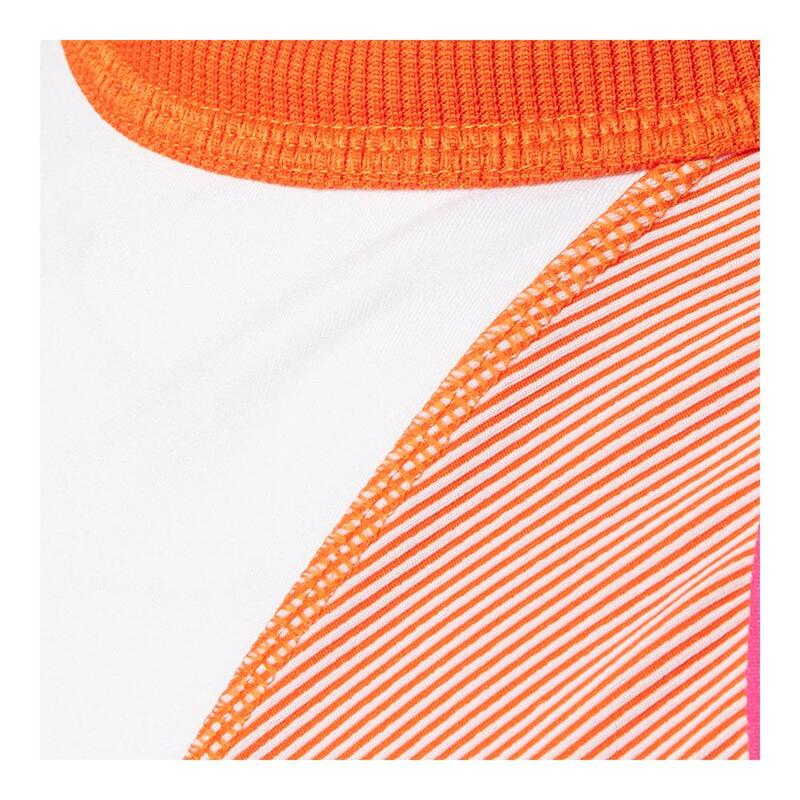 Its cute contrast of orange and white reminds us of a dreamsicle and its breathability and low material count will help you feel like one! 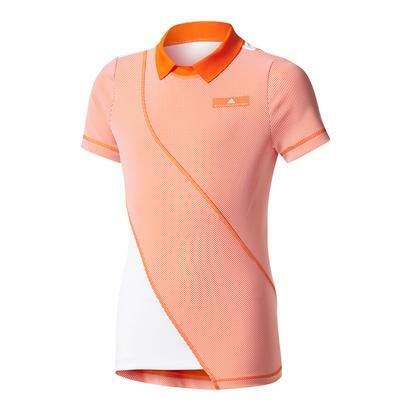 Defined hems around the neck and sleeves allow for stability and some pop as well. 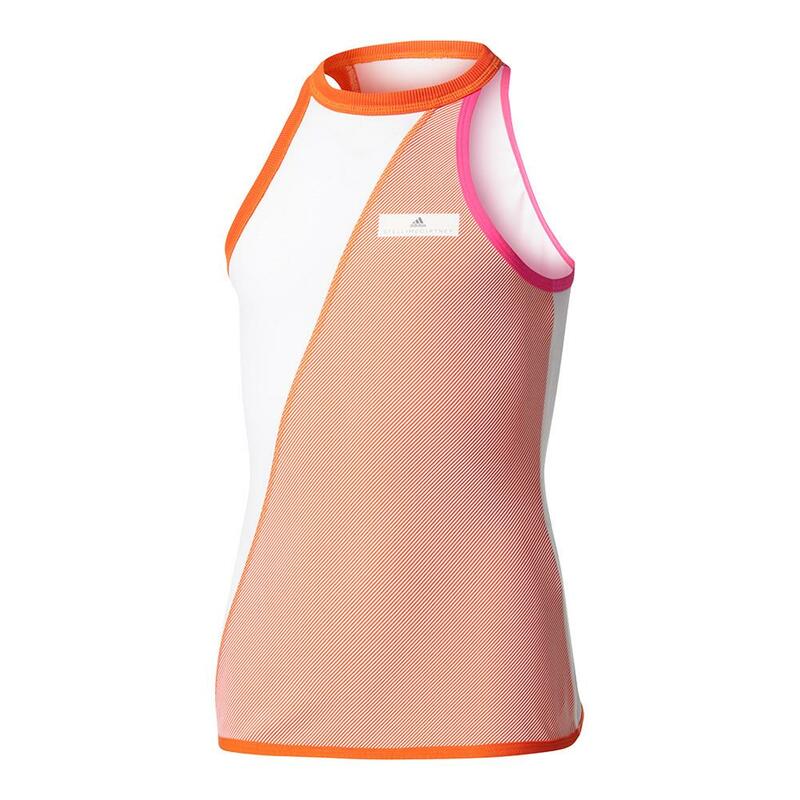 Pair this top with a flowing skirt and channel your inner Wozniacki!